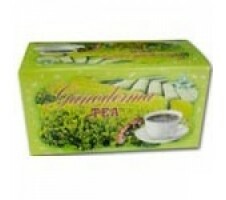 DID YOU KNOW...Ganoderma Lucidum is a mushroom. But not an ordinary Mushroom. A Red Mushroom. A Red Mushroom that dates back over 4,000 years. Ancient generations prized this mushroom for its medicinal properties … promoting health and well-being. This mushroom is also known as Lingzhi in China, Reishi in Japan, and Youngzhi in Korea. 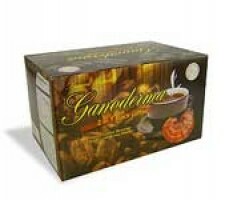 Ganoderma is one of the most popular medicinal mushrooms in China, Japan, and the United States. 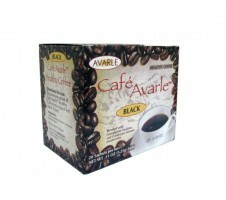 There are some 400,000 web pages and third party documentation indicating extensive interest in Ganoderma Lucidum today. 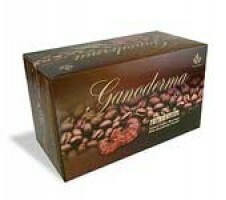 We look forward to you trying our incredibly tasty and powerful Ganoderma Coffee products for yourself.